Orly Wahba is a teacher, entrepreneur, and community activist passionate about inspiring and motivating people to make the world a kinder place. Orly began her career as a middle school teacher, empowering children to embrace unity, build self-value, and use their power to influence the world for good. Trying to reckon with the death of two kids in her school, and guide her students through it in 2011, Orly founded Life Vest Inside (LVI), a non-profit organization with a mission to empower and unite the world with kindness. Through LVI, Wahba encourages people to embrace the incredible power of giving and recognize that in times of hardship, kindness, like a life vest, keeps the world afloat. LVI gained international acclaim when Orly’s award-winning film, Kindness Boomerang, went viral, receiving over 100 million views and eventually landing her a spot to speak at TED2013 on the magic of kindness. We got curious about where Wahba’s unrelenting devotion to kindness and respect came from. What were the foundational experiences and stories, the moments of both struggle and revelation? How to did she write, film and produce her Kindness Boomerang video on her own, and why does she believe it resonated so widely? Turns out, Orly’s earlier life was filled with polar opposites, deep familial love, and also profound social isolation and loss. This led to a years-long spiral after a fire in her childhood home splintered the family into different locations. Emerging from this dark window, she felt compelled to help others, especially kids, experience the world from a place of acceptance and generosity. We go deep into this journey in today’s episode. 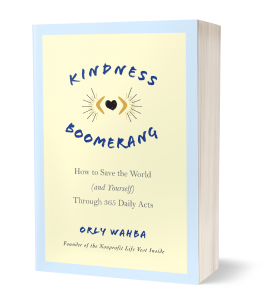 Orly’s forthcoming book, Kindness Boomerang, is available for pre-order now. As Orly’s global community grows by the thousands, more people are experiencing the grace and connection of kindness with activities, events and more. Their 5th annual Dance for Kindness Worldwide Flashmob is happening November 13, so you still have time to get involved! 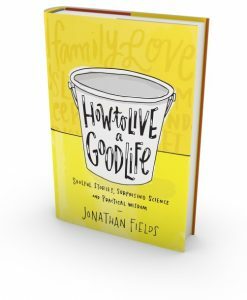 Order your copy of Jonathan Fields’ new book, How to Live a Good Life: Soulful Stories, Surprising Science and Practical Wisdom, today! It’s available at booksellers everywhere. And, you can download the first chapter and invest in your copy now. 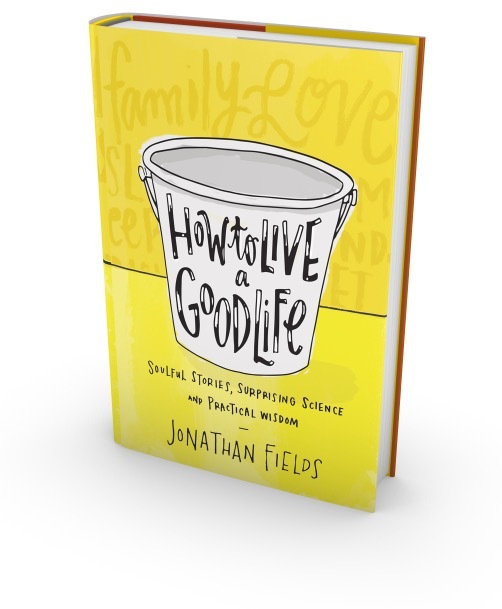 Also, big news – the book is now available as an audiobook! Get it here.